We all do things differently–and that’s okay. 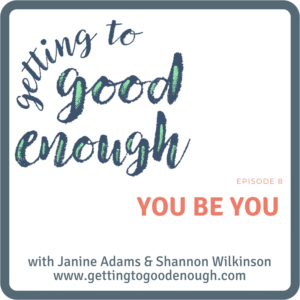 In this episode Shannon and Janine talk about how it doesn’t matter how you do things, as long as your way is working. Please note: We had some technical difficulties with this episode, which was originally supposed to be Episode 5. It kicked our butts. As a result, you might notice a few sound problems. But we liked the content so we embraced good enough and published it. We hope you enjoy it enough to overlook the sound issues. 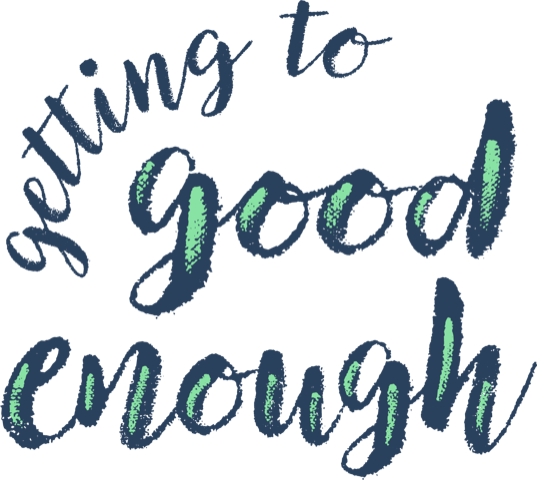 Previous postEpisode 7: What Is Good Enough? Next postWe want your questions!